At D Willis Electrical we specialize in custom designs shop fronts to large warehouses. We are committed to go beyond the call of duty to exceed customer expectations and leave a powerful impression – every time. Known within the industry as reliable, dependable, and ready to jump into your project pronto! 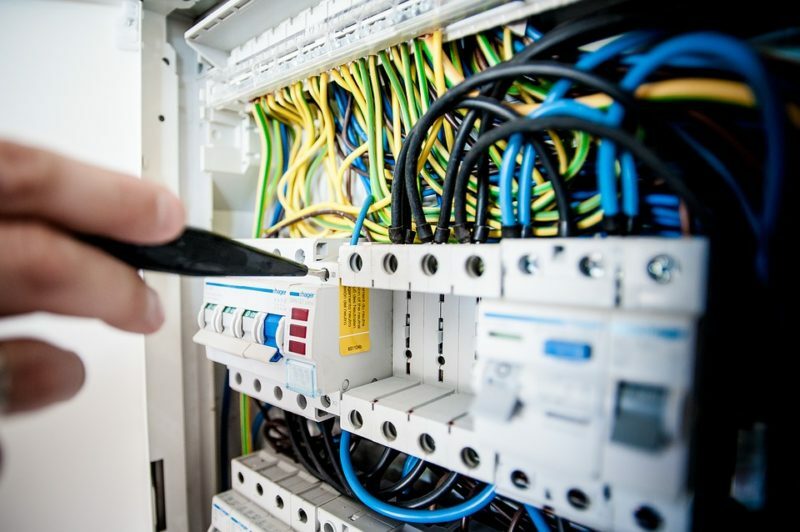 We are a strong technical electrical resource that has the internal know-how and external connections that puts us ahead of the competition. We have earned the resources to get the job done right big or small, in an emergency or generous timeframe. D Willis Electrical just gets it done…period. Highbay Lighting – These lights are generally used within large industrial warehouses and workshops. Commercial Electric Custom Designs From Shop Fronts To Successful Large Warehouses – We are diverse in the commercial electric services we offer, which is invaluable in the big picture of success. Data Cabling – Involves completing the cabling interconnected with associated hardware, that ultimately solidifies a comprehensive telecommunications infrastructure. Planned And Reactive Maintenance – Planned maintenance is the work programmed at the beginning of the year, or set implementation during the next year or two. We are the experts that take care of this service start to finish, no worries. Reactive maintenance is basis day-today work essential to correct component failure and make sure everything is running smooth, top to bottom. D Willis Electrical takes care of it all. Standby Power Systems – Emergency backup power systems for all your essential equipment. We can supply uninterruptable power supplies, along with automatic transfer switching and standby generators. Where great customer service shows. We work closely with our clients, general contractors, successful businesses, and homeowners with passion. Providing a comprehensive quote that gives you the take-action knowledge at competitive rates that fit your budget and timeline. D Willis aims to please and delivers on time every time. Give us a call today so we get the golden opportunity to make you make you smile.